Diamond Valley Basketball Association have the pleasure to announce the re-signing of Meg Crupi to the Women’s Eagles Elite League team for 2019. From the very beginning, Meg has been a great example of the Junior to Senior pathway at Diamond Valley. Starting her basketball career with St Thomas Hawks, she thrived in the junior NJBL competition, and eventually made her way into Junior Eagles VJBL program. 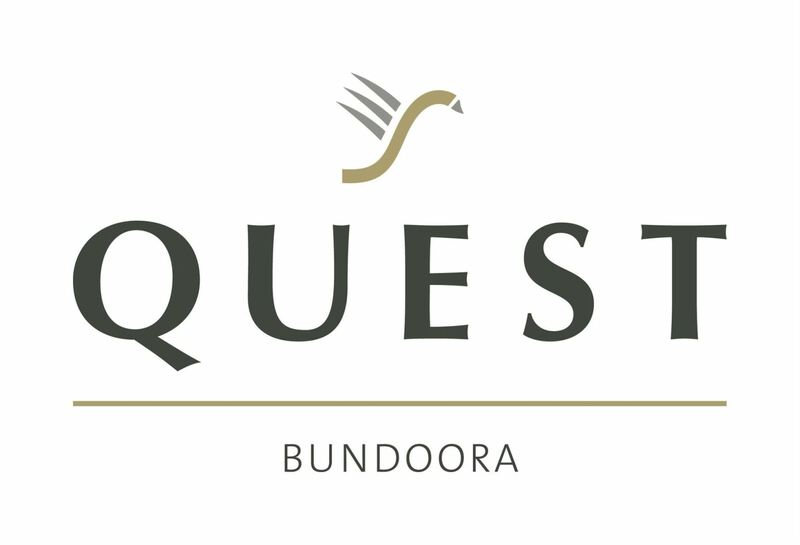 Her time at Box Hill Senior Secondary College was also very successful, with her competitiveness and leadership earning her the captain’s role in the senior program. She was named as a regular NITP athlete, and was also named as an emergency in the U16 and U20 Victorian Women’s State team. In 2016, the 5-8 guard played in the U.S for the NCAA St Francis Brooklyn Terriers, Brooklyn Heights, New York, playing 23 games for the team across the 16/17 season. Last year, Meg played in Diamond Valley’s Eagles First Senior Women’s team in the SEABL competition; a team that made finals in their first season in the league! During 2018, she also played in the Women’s Youth League squad, where she averaged 9.7 points, 3 rebounds and 2 assists per game. “Returning to our senior team for 2019, Meg will be more prepared to face the strong competition and the expectations of playing in what is shaping up to be a very high level. 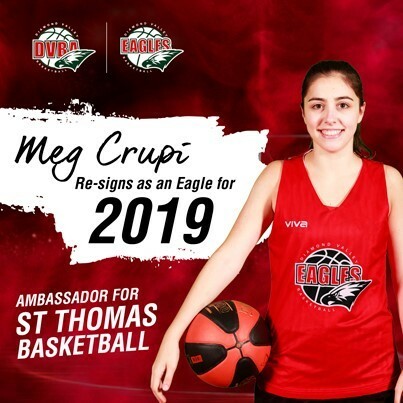 Meg has a good understanding and IQ for the game, and with another pre-season under her belt, I have no doubt we will see the best of Meg as a Senior Eagles player.” - Director of Coaching Alan McAughtry. 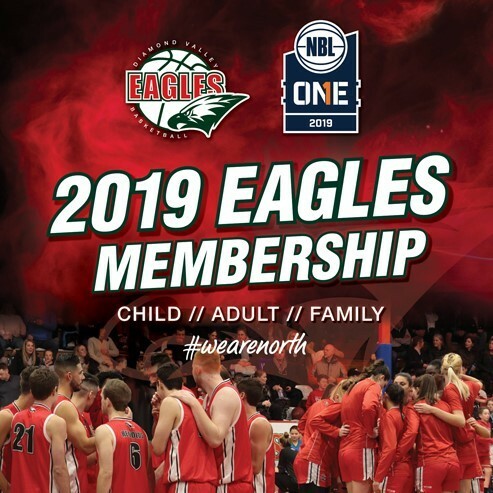 This year, the Eagles Senior Teams will be competing against some of the best clubs in the state, with Basketball Victoria announcing a new ‘Elite League’ competition to replace SEABL. In 2019, Meg will be an ambassador for her junior club, St Thomas Hawks, building on the strong pathway between the Junior and Senior programs.